Croma is a trendy, versatile and modern, minimalistic and creative Responsive Music WordPress Theme with Ajax and Continuous Playback that is designed for artists, music bands, DJs, musicians, singers and everyone who are looking to create best music websites! 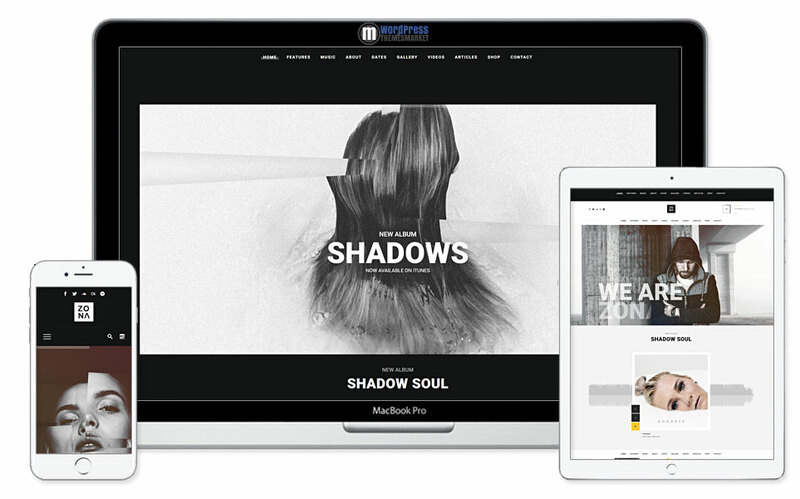 This theme is perfect to promote online merch stores, electronic press kits and your music and is packed with tons of features like all one-click easy installation, 8+ homepage demos, new album feature that each artists can have their individual page where you can showcase their bio, featured songs, events and much more. You get premium plugins like Visual Composer, Slider Revolution and Essential Grid. 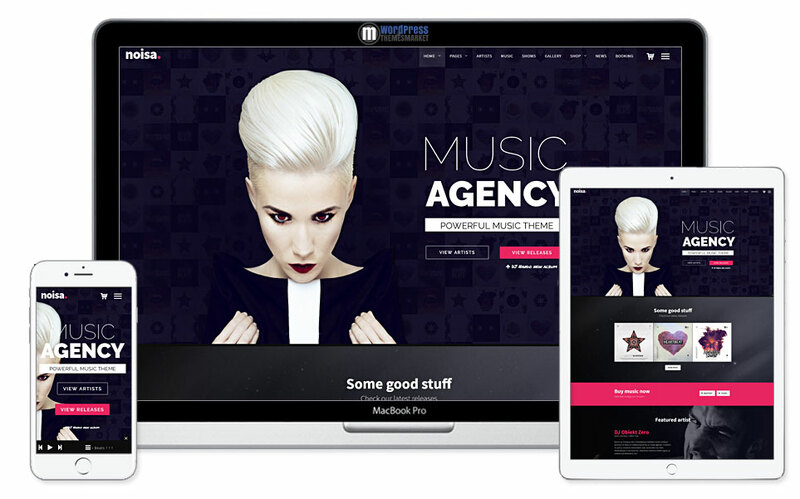 Also, this musician theme is WooCommerce compatible and this theme is also localized and is WPML ready. 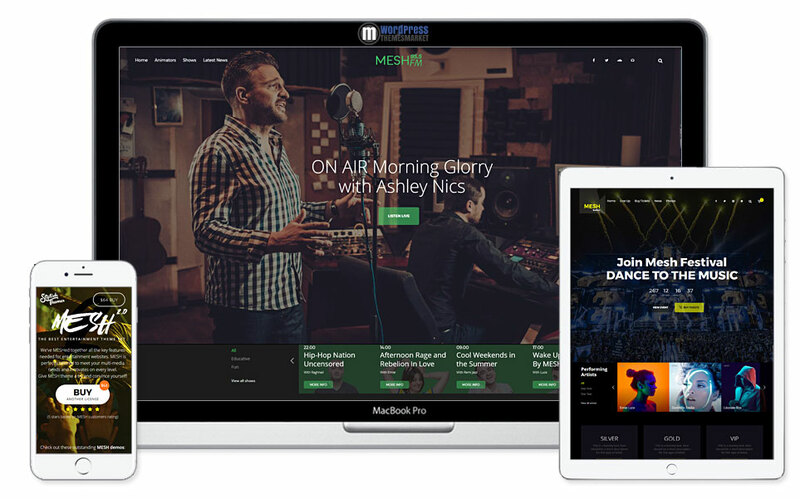 MESH is a entertainment, sleek and modern, beautifully-crafted responsive one-page Music, Band, Musician, parties, Event, Club WordPress Theme that was developed for musicians, events, clubs, bands, record labels, nightclubs and everyone involved in music world. 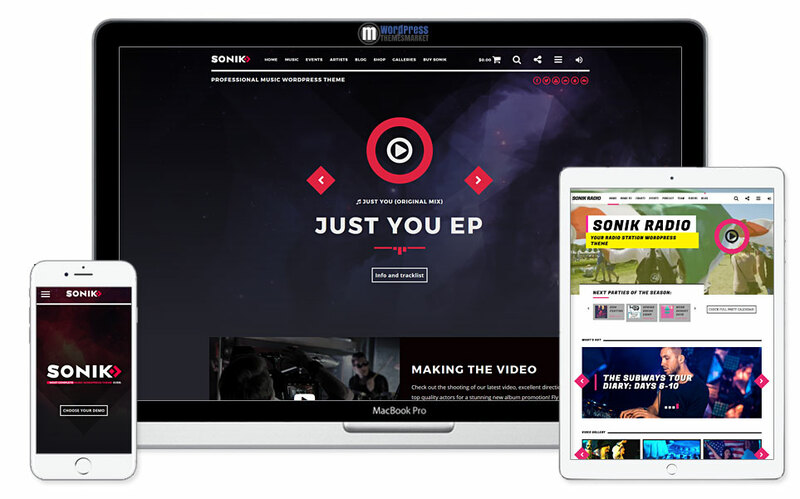 Developers meshed together all the key features need for music and simply entertainment websites. You get 8 unique demo pages, ticket buying feature, book tables for parties, concerts and other events, social features, endless sound features. 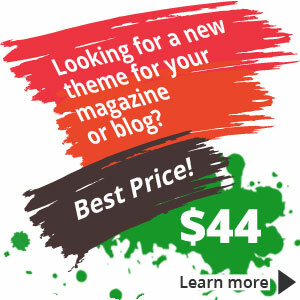 You also get premium plugins like page builder Visual Composer and Revolution Slider. Noisa is a powerfull and sharp, incredibly diverse, modern and fresh, clean and minimalist WordPress Music & Events Theme that is focused on artists, bands, producers, net labels, musicians, DJs, singers, festivals and other events websites. This theme includes its own AJAXed Music Player, so your music won’t stop playing during page browsing, soundcloud supported, management tracks and 4 awesome player skins. You get Artists Section with AJAX filters, profile pages and more. Also, this theme includes Events Section to manage and display your gigs, parties and more. Noisa theme is packed with premium plugins like Visual Composer and Revolution Slider. 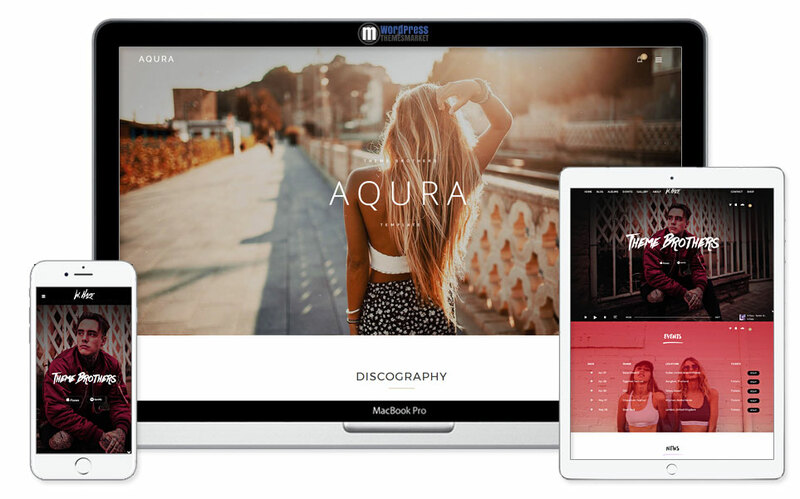 Zona is a creative and responsive Multipurpose Music Theme that was developed precisely for Musicans, Bands, DJs, Producers, Singers, Festival, events and other individual creative fellas. Zona musician theme is fully AJAXed, so you can be sure that music won’t stop playing during page browsering. This theme is packed with tons of features like includes premium plugins – Visual composer and Revolution slider. Also, you get unlimited colors, responsive design, easy one click demo installation, WPML ready, outstanding support, Music Player with continous playback, soundcloud supported and much much more for its price! I personally picked 6 best of them to make work easier for you guys. 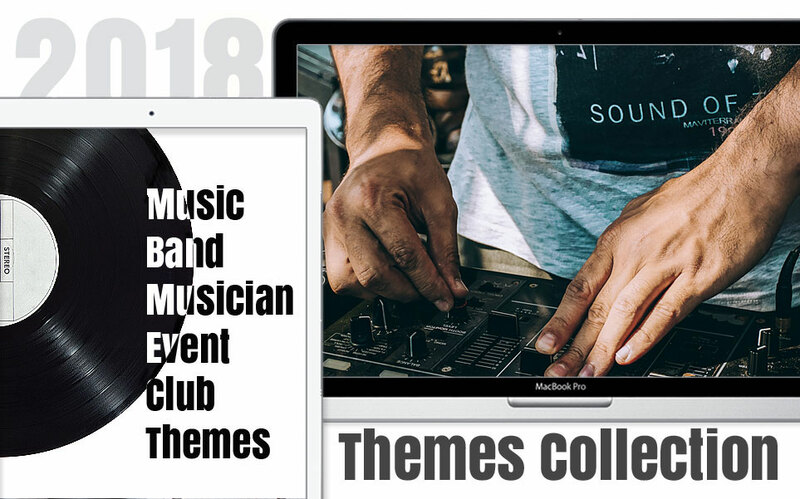 So, here is the list of 6 best Themes for Music, Band, Musician, Event, Club and Agency! 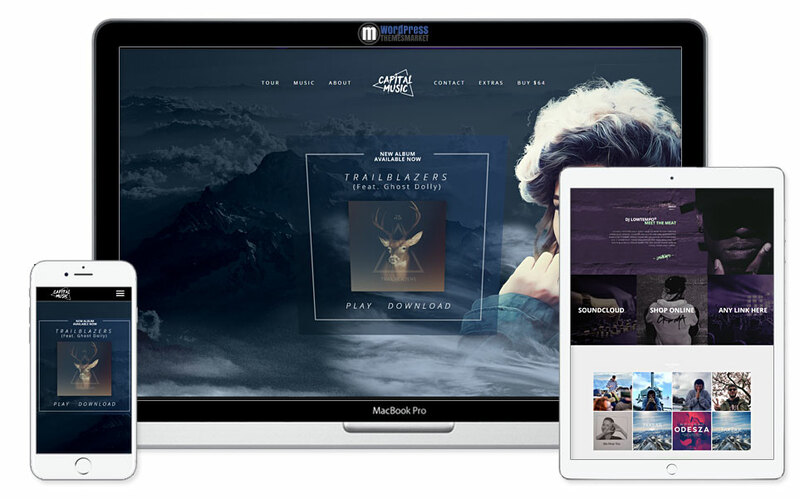 If you are looking for some music, band, musician, parties, events, clubs, singers and artists websites, you should probably won’t miss this list of 6 best themes that were designed and developed perfectly for entertainment music websites!